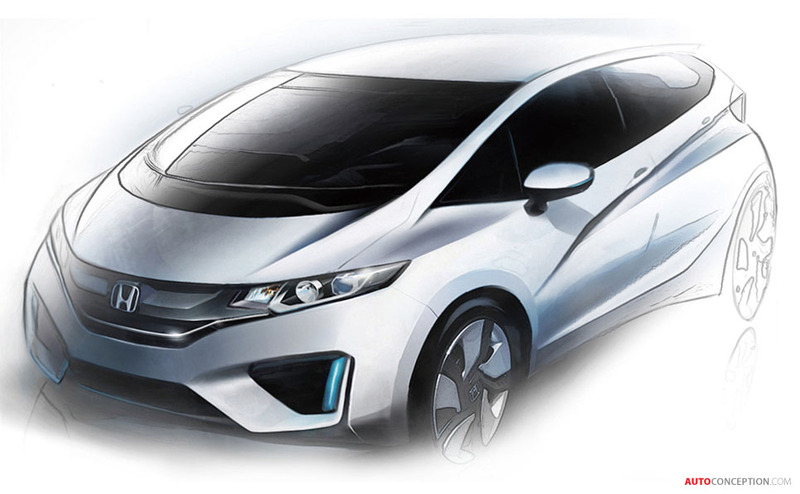 Honda has announced a new design concept called “EXCITING H DESIGN!! !,” which will be applied to all Honda automobiles globally to promote a more unified global look. 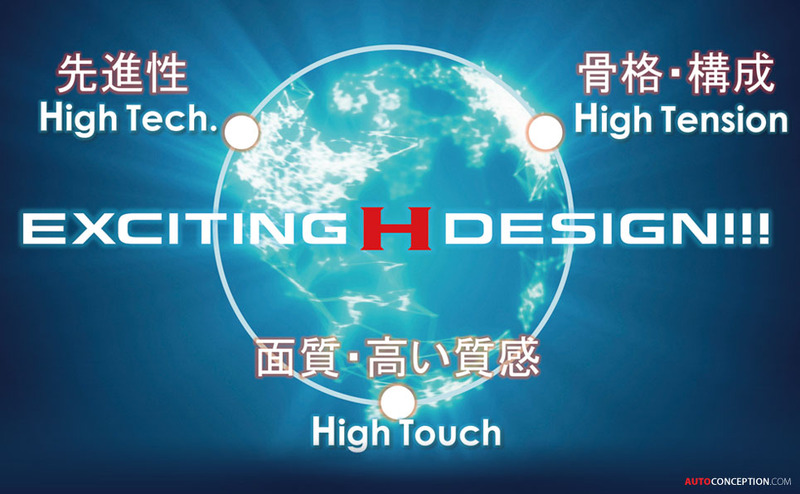 The three exclamation marks in “EXCITING H DESIGN!! !” represent three design factors, namely “High Tech.”, “High Tension”, and “High Touch”. By incorporating these three factors into exterior and interior design, Honda believes more unique and exciting designs will be realised. 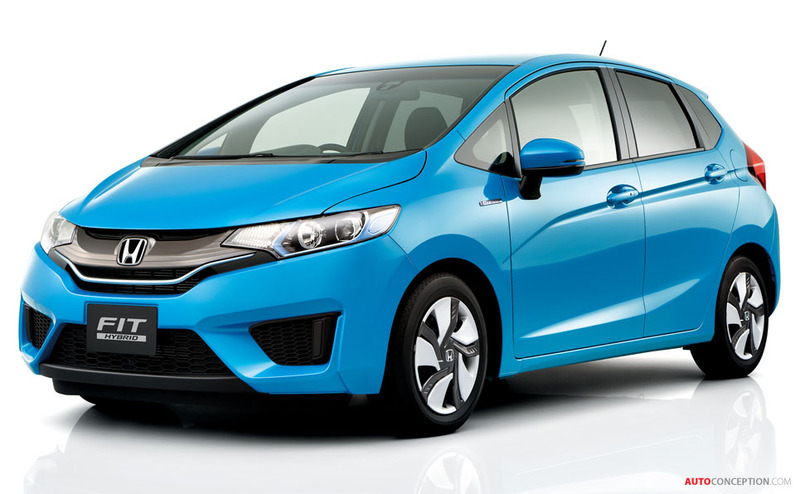 The new design language has been first applied to the all-new Fit model in Japan, with the application to be expanded in stages to other Honda vehicles around the world. • High Tech. 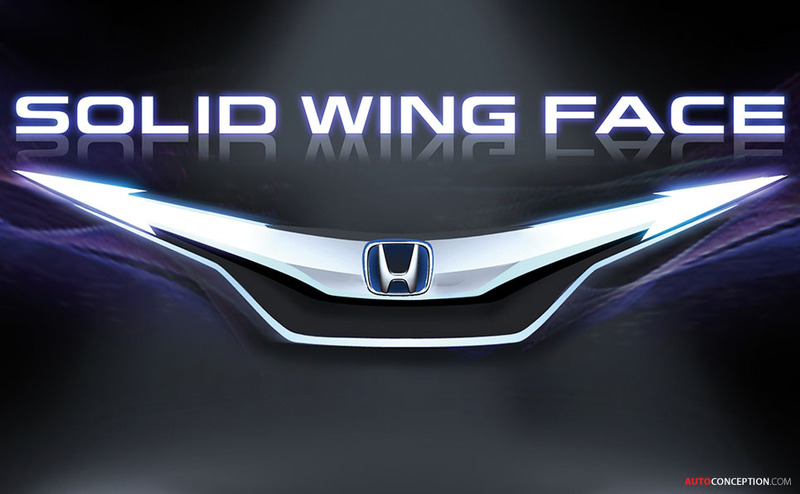 : Honda’s new design identity, “Solid Wing Face,” is adopted. While positioning the “H” mark in the centre, the area from the front grill to the headlights will be designed in an elongated style as one uninterrupted flow. • High Tension: Designers will aim to craft a “well-toned body with beautiful proportions”, in order to create an “Athletic Form”. • High Touch: Honda will strive to design “Dramatic Surfacing” that provides an emotional attraction. • High Tech. : Honda designers will pursue an easy-to-see/easy-to-use “Advanced Interface” by adopting advanced technologies. • High Tension: A sporty and emotional “Personal Cockpit” will be developed. • High Touch: Honda will communicate and express its “Craftsmanship” by creating more considered interiors with an added emphasis on the textural quality of surface materials.